“Orff Schulwerk is about collaboration, yet there are often so few music educators in each school that teachers are alone. 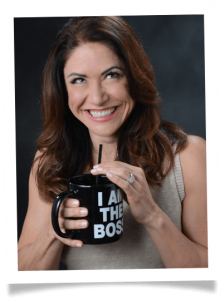 We felt obligated to create TeachingwithOrff.com as our way to give back to the legacy of Orff Schulwerk,” says Michelle Marie Brady, who leads the team at MMB Music. When Carl Orff published “Schulwerk” in 1930, which later became the Orff-Schulwerk approach, he started a movement that would transform elementary music education. His technique involving song, movement, drama, speech and playtime, combined with the excellence of Orff-inspired STUDIO 49 instruments, has achieved an enormous global following and produced millions of young musicians. But in 1948, Orff Schulwerk was only just starting to gain popularity in Germany, and Norman Goldberg was running Baton Music out of the back seat of his car in St. Louis, MO. Carl Orff and Norm Goldberg began working together in 1949, the same year that Orff’s friend Klaus Becker-Ehmck opened STUDIO 49 to build instruments based on Orff’s ideas. Goldberg visited STUDIO 49 and was immediately struck by the precision with which the STUDIO 49 instruments were made and by the importance of the Orff-Schulwerk approach. Goldberg went on to found MMB Music (then Magnamusic–Baton, Inc) in 1964, and became the sole U.S. distributor of STUDIO 49 instruments. He was arguably one of the most influential figures in bringing Orff Schulwerk to the United States. 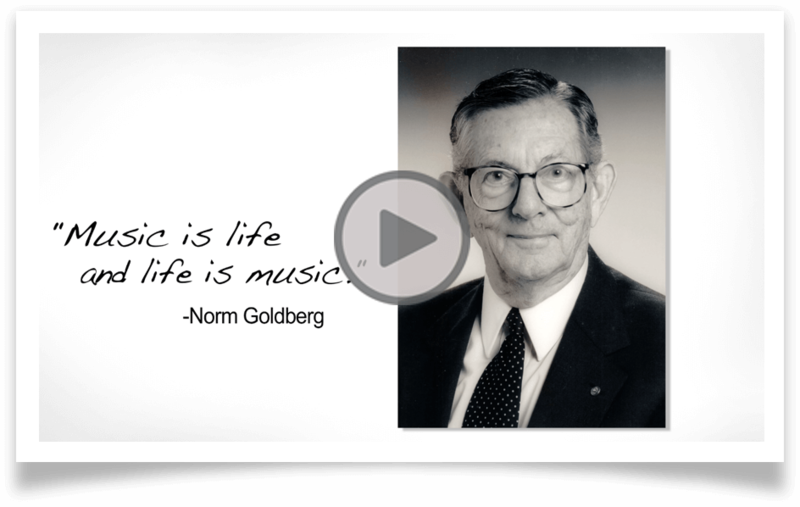 Goldberg passed away in 2011 at the age of 93, but his philosophy and his passion for Orff Schulwerk will be forever ingrained in the mission of MMB Music. One of her favorite things that she gets to do as owner of MMB is to visit STUDIO 49 in Germany, which operates out of the original factory opened by Klaus Becker-Ehmck and remains in the Becker-Ehmck family to this day. 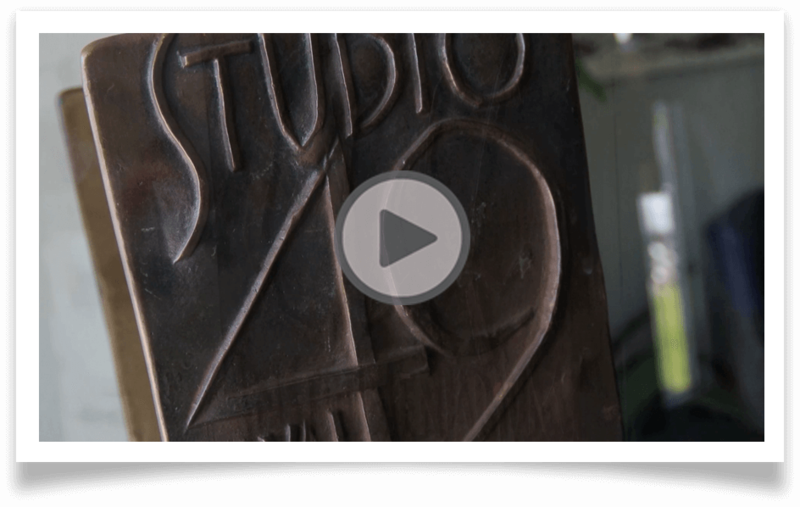 STUDIO 49 still builds its instruments the way Carl Orff directed, blending hand craftsmanship with complex technology, sophisticated tuning, and the precision by which all other Orff instruments are judged. Maryann L. loves STUDIO 49 because they make the most beautiful sound for children to play and explore and create They also have the best longevity. The retain pitch and tone quality for a lifetime, with proper care. Erin C. loves the quality of STUDIO 49 instruments and materials. Her students make beautiful music with the Series 1000 xylophones.